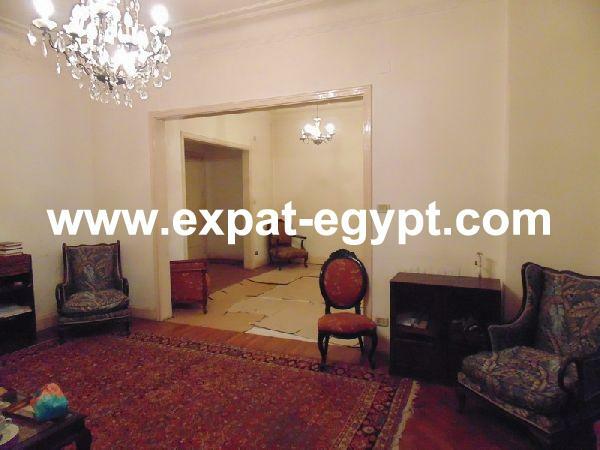 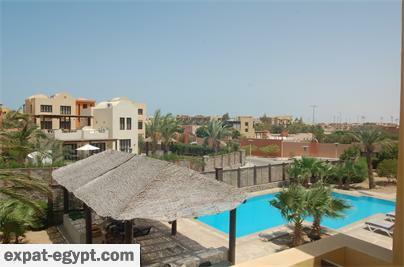 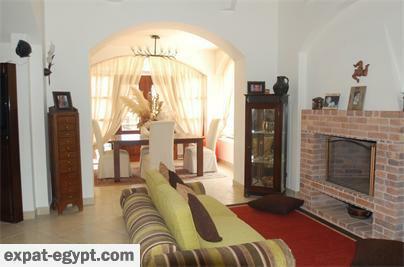 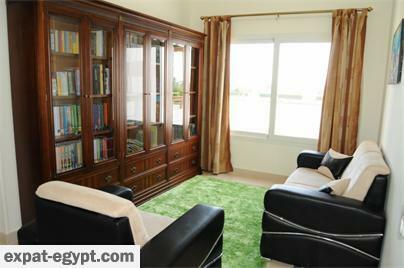 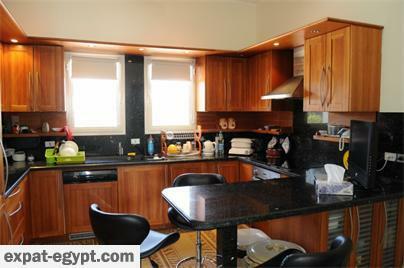 El Gouna Red SeaA self-contained town on the beautiful Red Sea coast, El Gouna offers an unrivaled lifestyle. 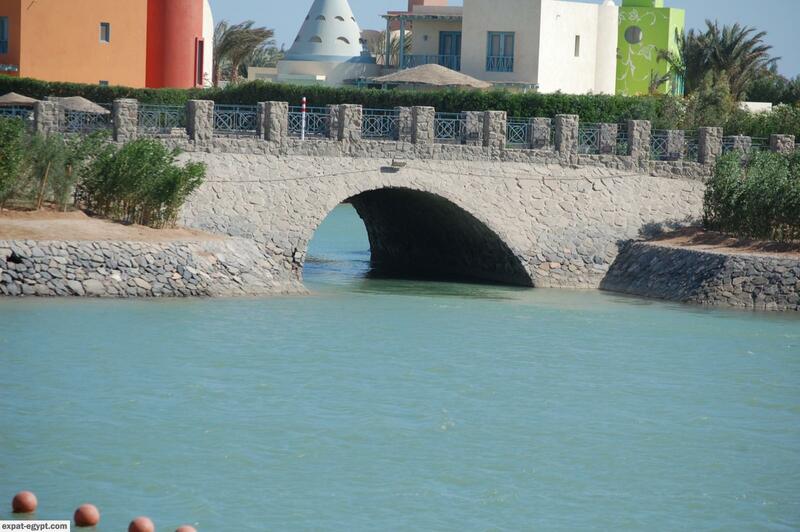 Built on 10 km of beach, the town of over 20,000 residents spreads across islands and lagoons. 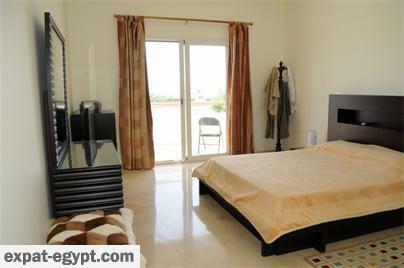 Boasting a superb infrastructure and excellent services, the destination is a short flight from Europe. 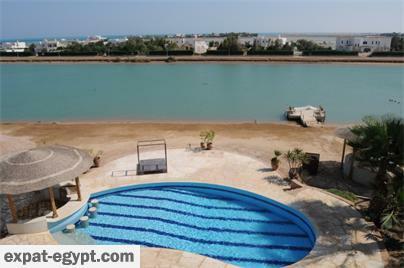 At El Gouna sandy beaches and the ideal temperatures welcome visitors all year round.El Gouna is unique as a Red Sea leisure destination due to its harmony and completeness as a town. 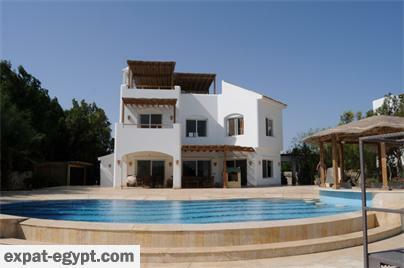 Careful planning, superb architecture, and competent management have ensured that the resort’s many attractions are contained in a beautiful, immaculate and aesthetically unified setting.Designed by prominent Egyptian Architect Shehab Mazhar, the beachfront White Villas personify the warm elegance of Mediterranean architecture and feature sea, golf course and mountain views.